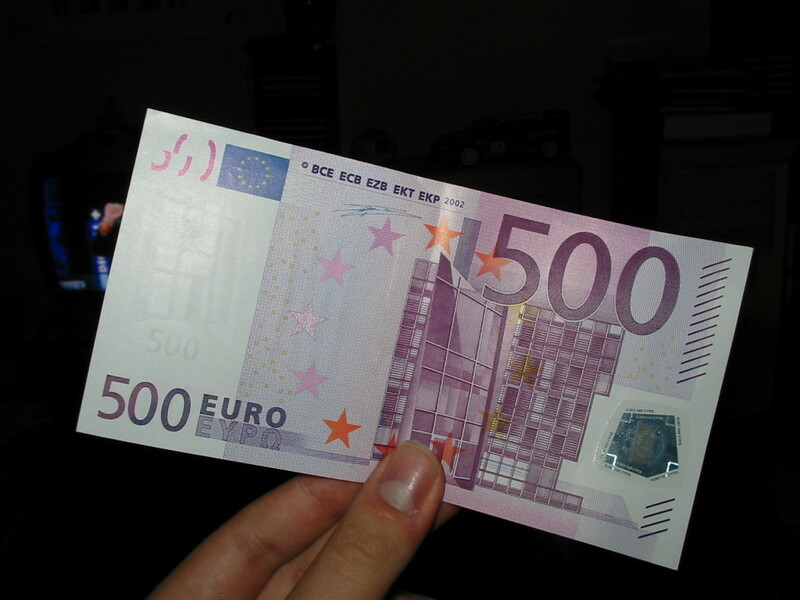 The European Central Bank (ECB) has decided to discontinue production and issuance of its highest denomination note, the 500 euro. ECB will phase out the note by 2018. In a review of the denominational structure of its banknotes, ECB has decided to permanently stop producing the €500 banknote, taking into account concerns that this banknote could facilitate illicit activities. Euro notes issued in other denominations from €5 to €200 would continue. ECB has clarified that the note would continue to be legal tender and can be used as a means of payment and store of value. It would also be exchanged at the national central banks of the Eurosystem for an unlimited period of time. The note, which accounts for only 1% of all euro notes in circulation, is nicknamed in criminal world as the ‘Bin Laden banknote’. As it is compact, easily convertible and widely accepted and leaves no paper trail, it has been most favoured in criminal transactions. After the recent terror attacks in Paris, the finance ministers of the European Union had called for an investigation into the role of this note and the way it was being used. A report for Harvard Kennedy School had earlier urged the world’s 20 largest economies to stop issuing the largest notes in circulation, £50, $100 and €500 notes, to tackle crime. In India too, there have been demands in certain sections to demonetise the Rs 1,000 denomination notes to curb the menace of black money.